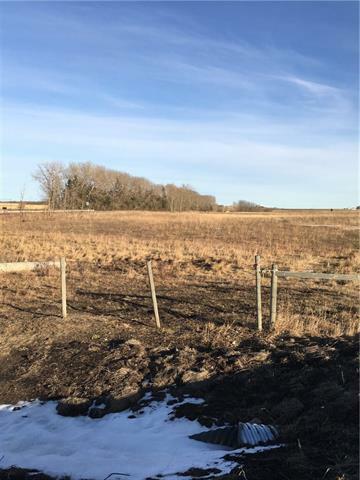 3.01 acres in the heart of Mountain View County. Located on the corner of Bergen Road and Rge Rd 4.0. 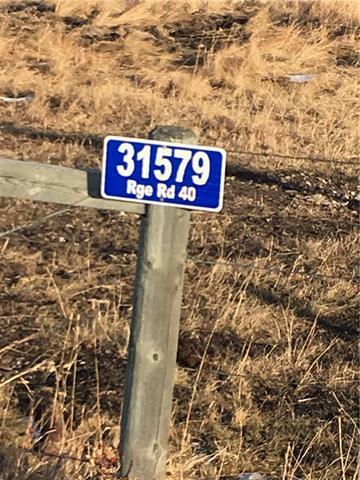 Access is off Rge Rd 4.0. Acreage is across Bergen road from the Zella Hall.Power is at road. 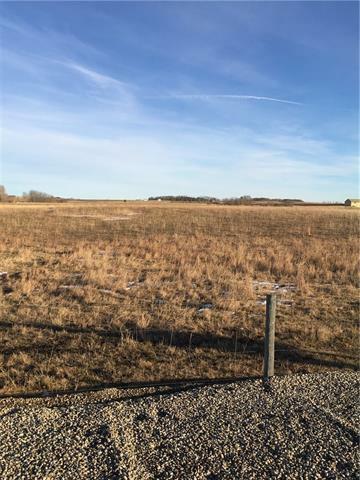 Acreage is clear and ready for development. 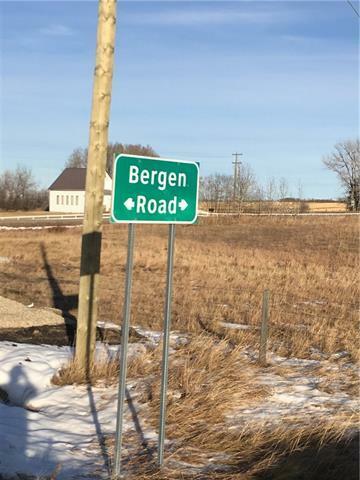 Both Bergen Road and Rge Rd 4.0 are chip sealed roads and location is 20 minutes west of Didsbury and 20 minutes north east of Cremona.